Normally, the end of the year in smartphone news brings us a short break – holiday shopping is over and deals are drying up, but we still have a week left before CES really makes waves. 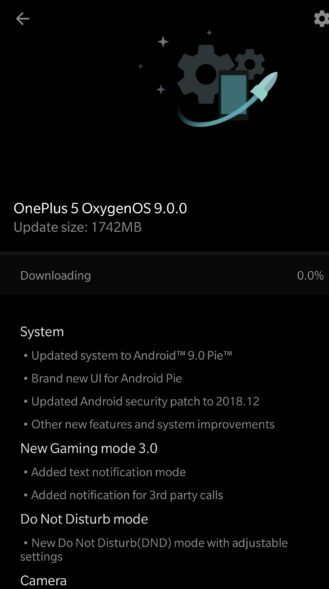 However, leave OnePlus with some excitement on Christmas Day as it begins to ship OxygenOS 9.0.0 OTA updates to OnePlus 5 and 5T. 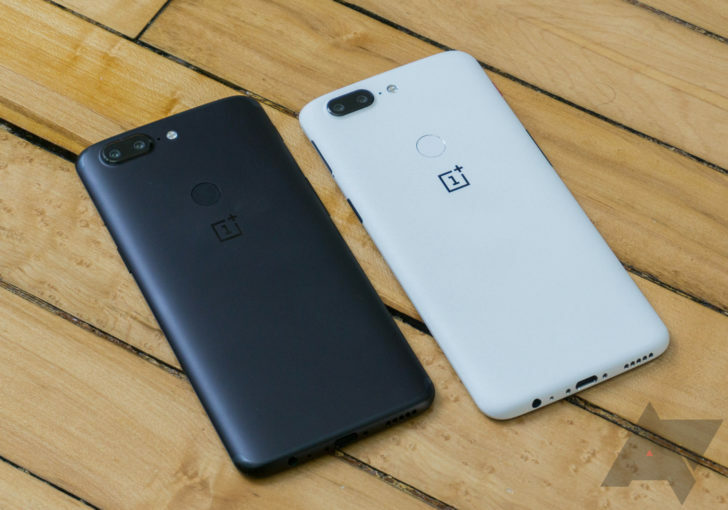 OnePlus advises users that distribution will begin slowly, with only a small portion of the phones being reached today. If everything looks good, you can assume that the company really opens the tap and supplies the OTA en masse in the next few days.